He knew it was goalie interference…but she still scored. What’s that old saying, "It's a dirty bird [indeed] that fouls its own nest." For Remy Stone, it is his goalie Coach Brook Pierson that he is instantly attracted to the moment she stepped into the locker room. He tries to make every excuse to dislike her, but the more grief he gives her, the deeper he falls. Rarer situations happen, but meeting your soulmate on the ice isn’t anticipated. Things can get way personal faster than you expect when you’re attracted to your coach. His persistence to win at her game could be a downright disaster and ruin their careers. 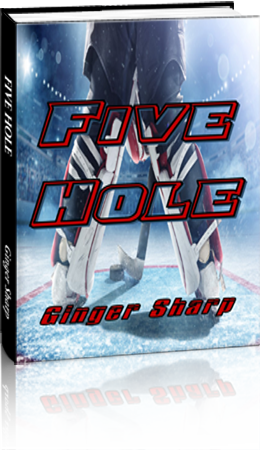 Brook battles him to follow her direction on the ice, until one day when he asks for help with sorting out his issues. She likes this kinder side of Remy than his normal brooding self. Brook knows in the back of her head that maybe this isn’t a good idea to lust after her one of her players, but they are clearly attracted to each other, and she tries to resist temptations. From the moment, they kissed, they knew it would wreak havoc on their lives. Lily vowed to never to return home, but that changes with one tragic phone call forcing her back to her small town in Virginia. Her agony intensifies causing Lily's poor behavior which jeopardizes her career, her friends and her boyfriend. 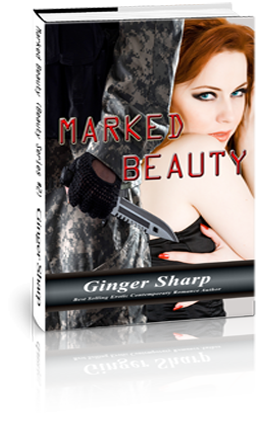 She falls on dark days until a Josh, a solider from her father's military base, snaps her back to reality. She falls for the aspiring solider and assimilates him into her life. As time goes by, Lily realizes that her new love, Josh is exactly like her pompous father. After a few threats of Lily leaving him, Josh pledges to change back to his old loving self when he leaves the military and plans a future with her. Lily is troubled trying to understand why her relationship is rigid and she contacts her old lover, Ramiro for advice. Adamant on helping her, Ramiro provides her his support and guides her through her afflictions. The lies and deception develop into a way of life for Lily and Josh until one hazy afternoon. A curse, as he calls his life. Tragic loss left Pedro Araya alone to raise his only infant son. He must focus on raising his son properly and run his family farm in Costa Rica. 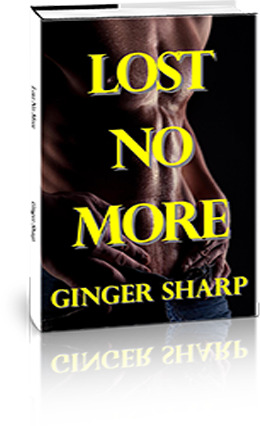 He cannot expose his son to Katie the sultry unyielding vixen that has him falling in love. Pedro understood that he could not have it all. He was meant to be alone and must remain inexperienced in love. 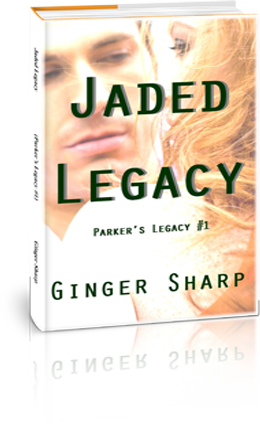 Parker Nevil never thought that he would find love again after Vikki left him. He left his home in New Zealand in pursuit of happiness moving to the small village of San Bart, Costa Rica. 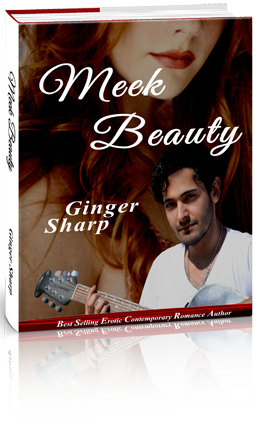 Parker Nevil never thought that he would find love again after Vikki left him. He left his home in New Zealand in pursuit of happiness moving to the small village of San Bart, Costa Rica. He is hired to teach in the tiny village school, which he finds humbling and satisfying. 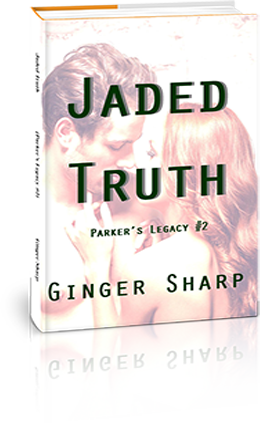 Parker’s past catches up to him, but he resumes his relationship with Vikki (his one true love) that has presented herself close to ten years later. He struggles with how to handle the only woman he has ever loved. Tony Verducci is a single father with a brooding Jersey-sized chip on his shoulder about life, love, and women. Cassi York is a trusting California Girl who expects the best out of everyone and is slowly becoming disillusioned about romance and men. When these two lost neighbors meet, sparks fly, tempers flare, and both learn to deal with the baggage in their mutual lives. 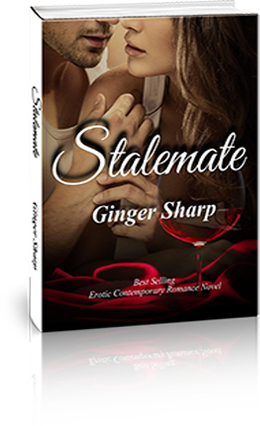 Stalemate is a modern day story about how opposites attract regardless of their rocky pasts and present situations. Can Tony and Cassi prove that love can always find a way, or will they lose each other in the rough waters of New Jersey. commodo consequat. Cali Mathers is not your typical girl. She is feisty, athletic, but young and naïve. She has dreams that she is striving to attain. She meets Zack when she first starts high school at the age of fourteen. Zack, with his small close-knit group of senior friends takes the freshman, Cali, under their wing to protect her from the other jealous girls. Zack becomes overly protective of Cali and he chases off all the other guys who are trying to pursue her. Zack and Cali’s friendship grows and they become romantically involved. Zack shapes Cali into the woman she is becoming and for what he desires. Zack loses control when his plans for his and Cali’s future go astray. Cali suffers from losing her dreams when their issues destroy her life. Their marriage is over, or maybe not. Ryan and Olivia have it all: wonderful law careers and the perfect family. Living extremely busy lives, they realize that they don’t really know each other at all. Their lives are not as perfect as the facade they hide behind. Tragedy rips them apart and all their secrets unfold. Olivia leaves her life behind and moves to a remote village in Costa Rica to start over, where she meets stunning Parker. Olivia battles her desire for the handsome foreigner, but loneliness teases her emotions. Olivia has not been forthcoming regarding her secret life. She fears a livid Ryan will leave her again, so she withholds the truth to avoid causing more emotional damage to her marriage and family. Living extremely busy lives, Olivia and Ryan realize that they don’t really know each other at all. Their lives are not as perfect as the façade they hide behind.